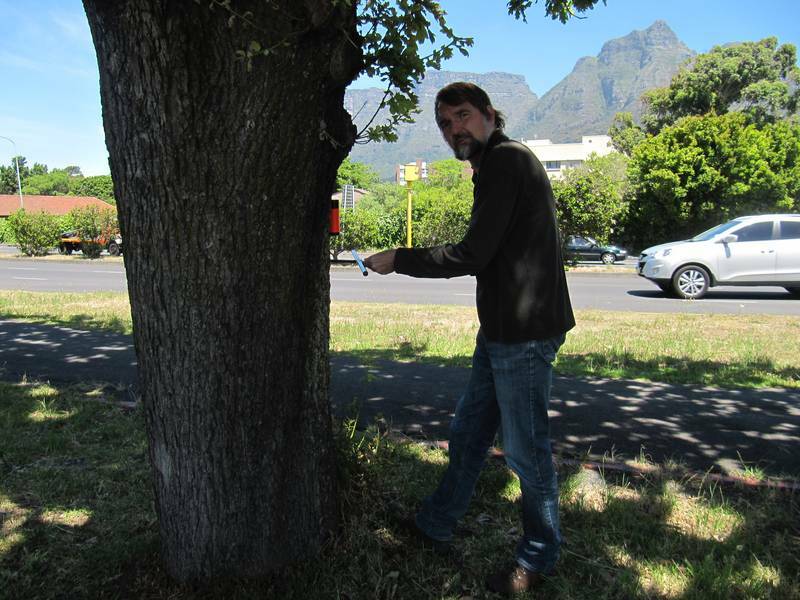 „While the effects of climate change on tree growth in forests have been extensively studied, there is little information available so far for urban trees“, said Professor Hans Pretzsch from the Chair for Forest Growth and Yield Science at TUM. 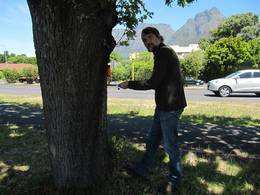 The study supported by the Bavarian State Ministry for Environment and Consumer Protection as well as by the Audi Foundation for the Environment, which was published in the journal „Nature Scientific Reports“, for the first time systematically examined the growth of urban trees worldwide for trends resulting from changing environmental conditions. A central motivation for Professor Pretzsch’s team is the prevailing trend towards global urbanization: According to calculations by the United Nations, the urban population worldwide is expected to increase by more than 60 percent by 2030 – with a continuing upward trend. Urban trees already improve the climate in cities and contribute to the well-being and health of city dwellers, and these forecasts show that their significance for the quality of life in cities will increase even further in the future. Heartwood samples from the metropolises of Berlin, Brisbane, Cape Town, Hanoi, Houston, Munich, Paris, Prince George, Santiago de Chile, and Sapporo were collected and analyzed. The cities were selected to cover different climate zones. The spectrum ranged from boreal to temperate, Mediterranean, and subtropical climates. In total, the TUM research team focused on almost 1400 mostly mature trees. 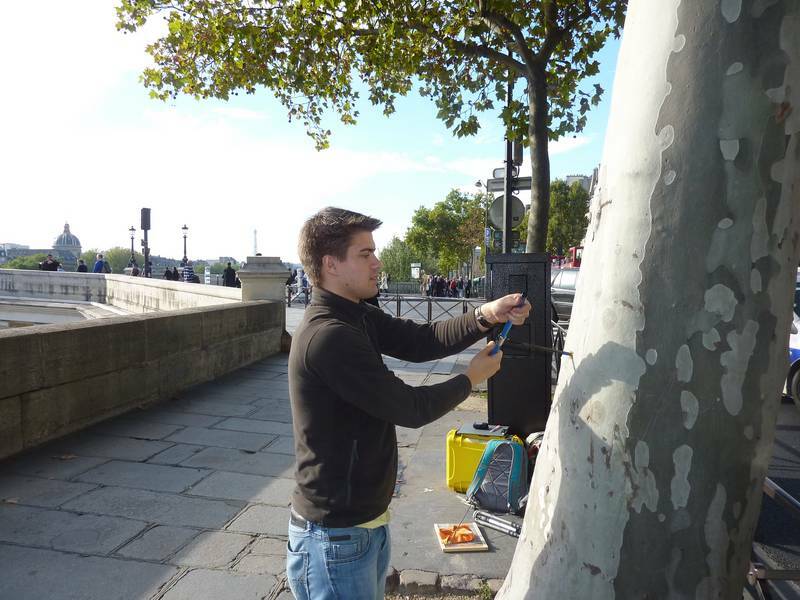 A typical and predominant tree species was selected for each city and examined in both the city center and surrounding rural areas. 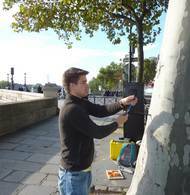 The researchers believe that the growth acceleration of urban trees is due to the so-called heat island effect. This effect leads to a stronger heating-up and thus higher temperatures in urban centers. Compared to the surrounding rural area, this increase in temperature can amount to between three and ten degrees Celsius. Higher temperatures can increase the growth of trees in two ways: On the one hand, they stimulate photosynthetic activity. On the other hand, they prolong the vegetation period, which extends the time of the year during which trees can grow. However, the initial positive effect is also accompanied by accelerated aging of the trees. According to Pretzsch, accelerating the life cycle may mean that city administrations will have to replace aging and dying trees sooner. 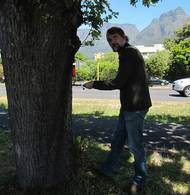 Regardless of the growth advantage of urban trees, the study conducted by Prof. Pretzsch’s team also shows that both urban and rural trees have been growing faster since the 1960s as a result of climate change. This observation reflects a pattern that has already been reported for forest trees in comparable international studies. Despite the potential growth-inhibiting effects of global climate change on trees – such as drought events that can limit growth or even lead to the death of trees – the observed trees seem to have benefited so far. This was a uniform pattern: Both urban and rural trees across all the climate zones studied have exhibited significantly accelerated growth in recent decades.